It would be hard to imagine a successful digital marketing campaign that doesn’t include some kind of content. Your business’ social media reach depends on your ability to produce good content. 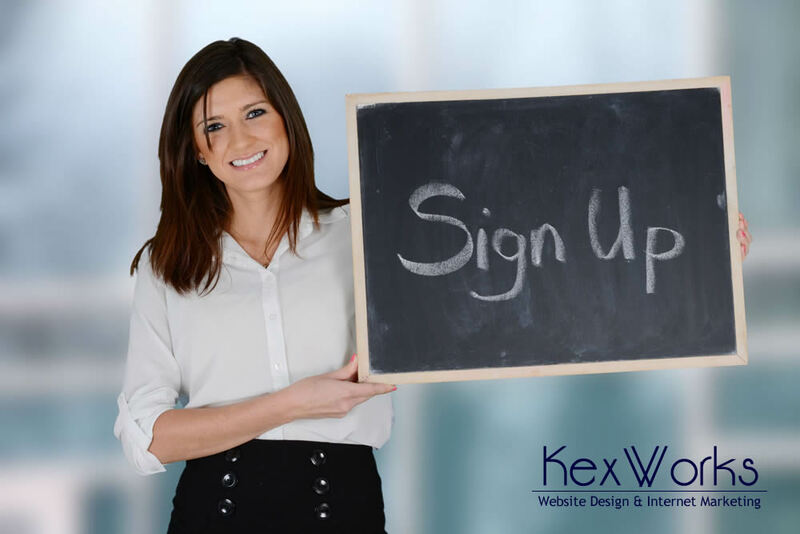 The number of people who sign up for your newsletter depends on the quality of the content you used on your landing page. The number of people visiting your website depends on whether or not it includes a blog. But while marketers and business owners might understand the need to create quality content, it doesn’t mean that they know how to pair the right type of content with the right strategic goal. No matter how good your white paper is, it’s not something you can usually use to increase your reach on Twitter. And simple blog posts are not the most effective way to increase conversion rates. If you want your campaign to be successful, you’ll need to know which types of content can be used for which goals. Building a social media audience is one of the surest ways to increase brand awareness. It takes some time to do it, however, so you shouldn’t expect to reach a high number of followers or see a lot of engagement overnight. But with the right type of content, the content which has the ability to go viral, you can see occasional quick jumps in social media stats. One of the easiest types of content to produce is the meme. You don’t need to be a graphic designer to create one, and if it’s good it will go viral fairly quickly. The downside is that memes can’t really be planned because they’re usually made on the spur of the moment, and if you use too many memes you risk devaluing your brand. But if you use them once in a while when you have something really funny to say, they can be a great asset. Having a high-quality mailing list is still one of the best marketing strategies around. But in order to build that mailing list, you need to make people aware of it, and you need to give them an offer that’s too good to refuse. The usual strategy of getting people to give you their email address so you can send them newsletters and build a mailing list involves offering something in return. There are two types of content that work really well for this – ebooks and guides. Both are high-value content in the sense that they bring value to the readers and are not cheap to produce. But they are a cornerstone of newsletter marketing, and you will need them to fuel the growth of your mailing list. If you’re trying to establish yourself as an authority in your industry, you’ll need more than just references for people to notice it. You’ll need to market yourself a little bit, and the right types of content can help you do it. There are several types of content that can help you make yourself into an industry authority. You can review products and services in your industry. You can post regular blog posts that follow the latest developments in your industry. You can create video tutorials or how-to articles that explain to laypersons the things they want to know about your industry. Once you manage to attract potential customers you need to demonstrate the value of your products and services. You need to do it because people want to know what they’re getting by choosing your business over others. They want to know that your services and products will be able to solve their problems. Case studies demonstrate how your products or services have been used to address specific problems. They might not be suited for every type of business, but the more expensive the thing you’re selling is, the more relevant case studies become. Just remember that they need to be written really well and look more like a story than a simple piece of marketing copy. Case studies can affect your conversion rates, but there are also other, cheaper types of content that can be even more effective. Arguably the most important conversion rate drives of today are user reviews and testimonials. The best thing about them is that you don’t have to produce them, as that’s up to the people who have experience with your business. You will, however, have to make it easy to for users to leave reviews, and you will have to remind them that you appreciate them doing so. Reviews and testimonials are social proof your potential users will search when making their purchase decision, and you should make sure that they have something good to find.